True Wind Capital, an emerging tech firm launched by two former KKR executives, made its first foray into public-company investing. This week, the firm said it took a minority stake in publicly traded Zix. Zix, almost simultaneously with True Wind’s investment, acquired AppRiver from Marlin Equity Partners for $274 million. The deal was unusual for True Wind as it hasn’t invested in a public company before. The firm specializes in controlled transactions and minority investments in private companies. 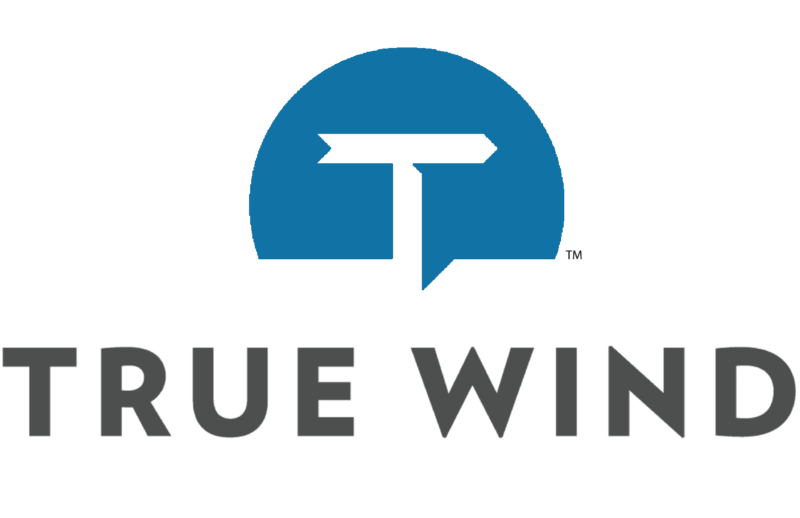 True Wind paid $100 million in convertible preferred equity for a 23 percent stake in Zix, a source told Buyouts. Per deal terms, True Wind will also hold two of eight seats on Zix’s board. “We thought that it was a compelling opportunity given the structure of our security, board seats, and we think we can make a good return on our investment,” Jamie Greene, founding partner at True Wind Capital, told Buyouts. Matthew Breen, a managing director at PJT Partners, provided financial advice to True Wind on the transaction, a source said. The acquisition was designed to provide Zix with enough capital to acquire AppRiver, a cloud-based cybersecurity solutions specialist. True Wind sees more organic growth for Zix’s platform as well as through add-ons, the source said. True Wind had been in talks with Zix for the past few years discussing a potential partnership. 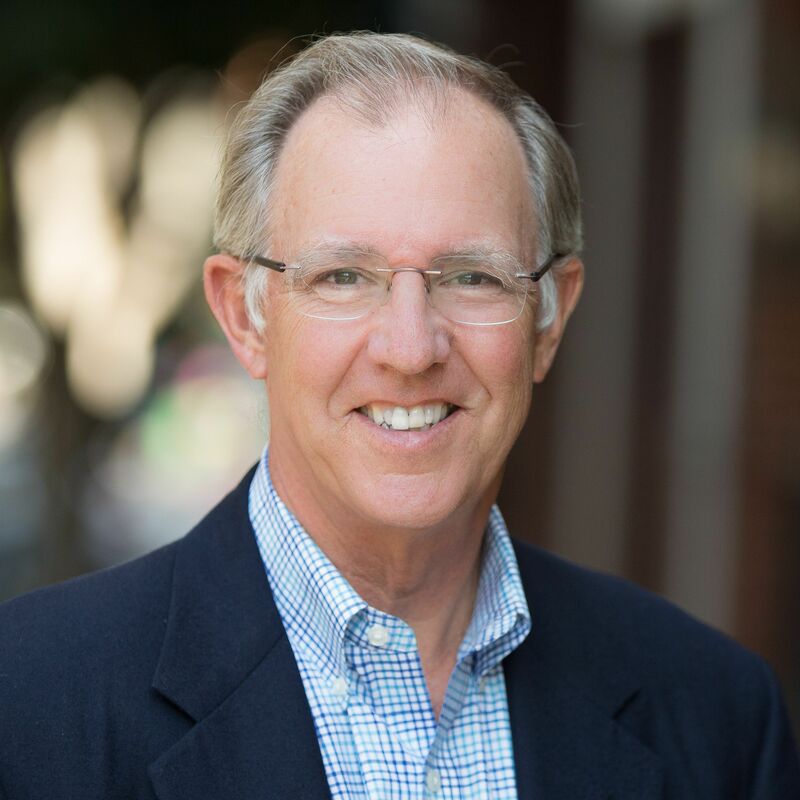 Talks intensified in the past few months when Zix CEO David Wagner became interested in AppRiver, according to a source familiar with the matter. The AppRiver acquisition included a $175 million term loan and $25 million revolving credit facility. Financing was provided by SunTrust Bank and KeyBanc Capital Markets. True Wind targets tech investments, focusing on software, IT services, semiconductors, industrial technology and the internet. The firm was launched by Greene and Adam Clammer in 2014. It closed its debut fund on $560 million, exceeding the initial target of $400 million, in January 2017. The Zix deal came out of Fund I, which is about 60 percent deployed at this point.